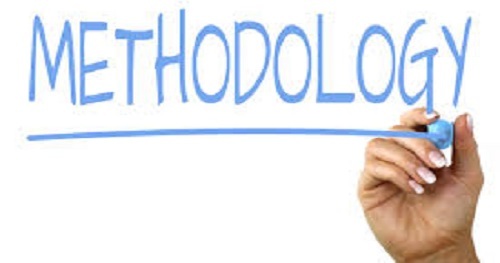 Methodology: is a system of methods used in an area of study. The methodology used in an experiment is crucial to its success. When a piece of research is published in a scientific journal, the researchers always carefully describe their methodology.